Tesla, one of the world's leading electric car maker, instituted a lawsuit against an ex-employee on Wednesday alleging that he transferred "gigabytes" of confidential data to third parties. Tesla, one of the world's leading electric car maker, instituted a lawsuit against an ex-employee on Wednesday alleging that he transferred "gigabytes" of confidential data to third parties. The suit has been filed in a federal court in Nevada. The move comes as an aftermath of a recent mail sent by Tesla CEO Elon Musk to employees claiming sabotage by one of its workers. 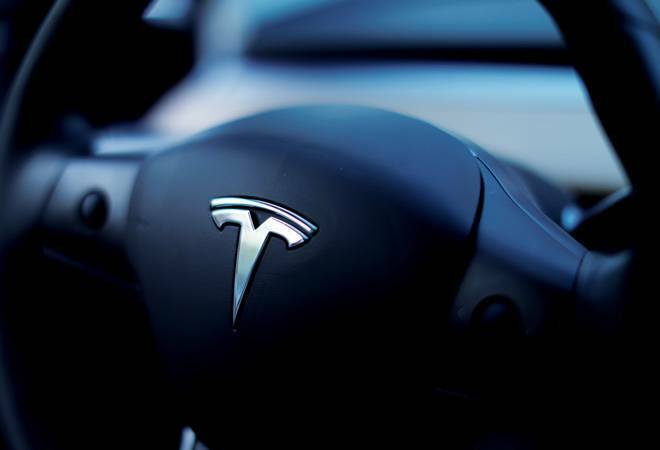 Martin Tripp, former process engineer at Tesla, has been named as the defendant. The company asserts that Tripp unlawfully hacked company's confidential data and trade secrets and transferred it to third parties. In order to do so, hacking software was placed in the computers of three employees which routinely exported confidential data to third parties. The suit also alleges that Tripp took the untoward step because he sought retaliation for not being promoted due to performance issues. Additionally, he became hostile towards colleagues. Tripp, "Has thus far admitted to writing software that hacked Tesla's manufacturing operating system ('MOS') and to transferring several gigabytes of Tesla data to outside entities," as quoted in the suit. The data includes"Dozens of confidential photographs and a video of Tesla's manufacturing systems." Additionally, Tripp has been accused of making false statements to the media. "For example, Tripp claimed that punctured battery cells had been used in certain Model 3 vehicles even though no punctured cells were ever used in vehicles, batteries or otherwise," the suit said. "Tripp also vastly exaggerated the true amount and value of 'scrap' material that Tesla generated during the manufacturing process, and falsely claimed that Tesla was delayed in bringing new manufacturing equipment online." Countering these allegations, Tripp, in a statement to CNN Money, said, he had discovered 1,100 damaged Model 3 battery modules that were installed on the electric cars. He was being targeted by Tesla for being a whistleblower, and is currently seeking an attorney. Tesla is struggling to ramp up production of Model 3. It has to churn out 5,000 units per week in order for the project to be commercially viable. Until then, these setbacks are adding further trouble to Tesla's existing concerns.